Remember late nights, drinking Mountain Dew, and playing endless video games with friends? Well, those are about to pay off, and the rewards go to a good cause. 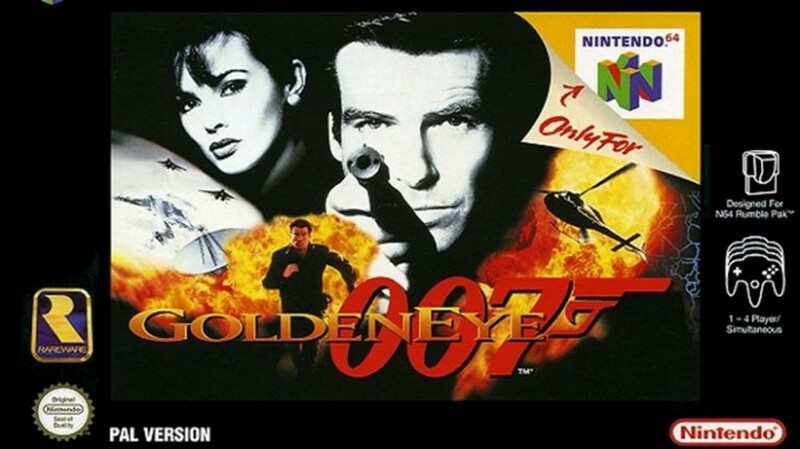 The Parkway Theater in McKees Rocks is hosting a tournament of the classic Nintendo 64 video game GoldenEye 007. The James Bond-themed game is a first-person shooter, where the key is to survive in a series of Bond locations from the 1995 film. Matches will be played on the Parkway’s large theater screens. Winner receives $50 and a trophy to show off to your friends. All proceeds go to Superheroes Believe in Miracles, which provides for children suffering from chronic and mental illness.